The following draws upon extensive research by ETC Group. I have been privileged to serve on ETC’s Board of Directors for several years. 1. 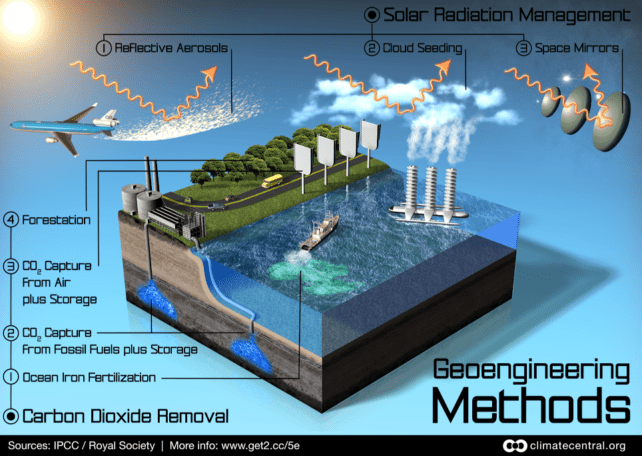 What is “geoengineering”? It is the intentional, largescale, technological manipulation of Earth’s systems. Geoengineering is usually discussed as a solution to climate change, but it could also be used to attempt to de-acidify oceans or fix ozone holes. Here, I’ll concentrate on climate geoengineering. i. Technologies to partially shade the sun in order to reduce warming (called “solar radiation management” or SRM). For example, high-altitude aircraft could be used to dump thousands of tonnes of sulphur compounds into the stratosphere to form a reflective parasol over the Earth. ii. Attempts to pull carbon dioxide (CO2) out of the air. One proposal is ocean fertilization. In theory, we could dump nutrients into the ocean to spur plankton/algae growth. As the plankton multiply, they would take up atmospheric CO2 that has dissolved in the water. When they die, they would sift down through the water column, taking the carbon to the ocean floor. 3. The effects of geoengineering will be uneven and damaging. For example, sun-blocking SRM technologies might lower the global average temperature, but regional temperature changes would probably be uneven. Other geoengineering techniques—cloud whitening and weather modification—could similarly alter temperatures in some parts of the planet relative to others. And if we change relative regional temperatures we would also shift wind and rainfall patterns. Geoengineering will almost certainly cause droughts, storms, and floods. Going further, however, all droughts, storms, and floods (even those that might have occurred in the absence of geoengineering) could come to be seen as caused by geoengineering and the governments controlling those climate interventions. If we go down this path, there will no longer be any “acts of God”; weather will become a product of government. 4. These technologies are dangerous in other ways. Seeding the stratosphere with sulphur particles could catalyze ozone depletion. Shifts in rain and temperature patterns may cause shifts in ecosystems and wildlife habitats. Multiplying plankton biomass may affect fish species distribution and biodiversity. Moreover, as with any enormously powerful technology, it is simply impossible to foresee the full range of unintended consequences. 5. Geoengineering is unilateral, undemocratic, inequitable, and unjust. In a geoengineered world, who will control the global thermostat? Solar radiation management and similar schemes will inevitably be controlled by the dominant governments and corporations—a rich-nation “coalition of the dimming.” But benefits and costs will be distributed unequally, creating winners and losers. Where will less powerful nations appeal if they find themselves on the losing end? 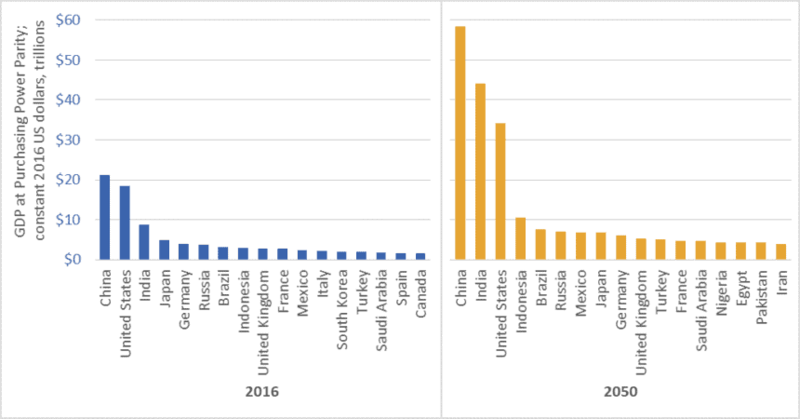 Our climate interventions will be calibrated to maximize benefits to rich nations: the same countries that have benefited most from fossil fuel combustion and that have caused the climate crisis. We appear to be contemplating a triple injustice: poor nations will be denied their fair share of the benefits of fossil fuel use; hit hardest by climate change; and left as collateral damage from geoengineering. Finally, geoengineering is undemocratic in another way. It is a choice to pursue technical interventions rather than social or political reforms. It reveals that many governments and elites would risk damaging the stratosphere, hydrosphere, and biosphere rather than risk difficult conversations with voters, CEOs, or shareholders. 6. Geoengineering embodies and proliferates a certain worldview: masculine, nature-dominating, imperialistic, managerial and technocratic, hostile to limits, and hubristic. 7. Geoengineering will create conflicts. Because technologies such as SRM are transboundary and have the potential to shift weather patterns they can lead to charges that other nations are stealing rain and, ultimately, food. To get a sense of the potential for conflict, imagine the US reaction to unilateral deployment of weather- and climate-altering technologies by Russia or China. 8. It is untestable. Small-scale experiments with SRM or similar technologies will not reveal potential side-effects. These will only become evident after planet-scale deployment, and perhaps years after the fact, as weather systems move toward new equilibria. 9. Deployment may be irreversible. Once we start we might not be able to stop. Geoengineering would probably proceed alongside continued greenhouse gas (GHG) emissions. But if we deploy sun-blocking technologies and simultaneously push atmospheric CO2 levels past 500 or 600 parts per million, we wouldn’t be able to terminate our dimming programs, no matter how damaging the effects of long-term geoengineering are revealed to be. 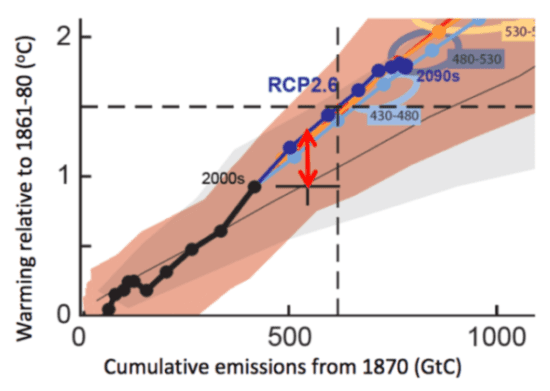 If we did stop, high GHG levels would trigger sudden and dramatic warming. We risk locking ourselves into untestable, unpredictable, uncontrollable, and planet-altering technologies. 10. Can geoengineering “buy us time”? 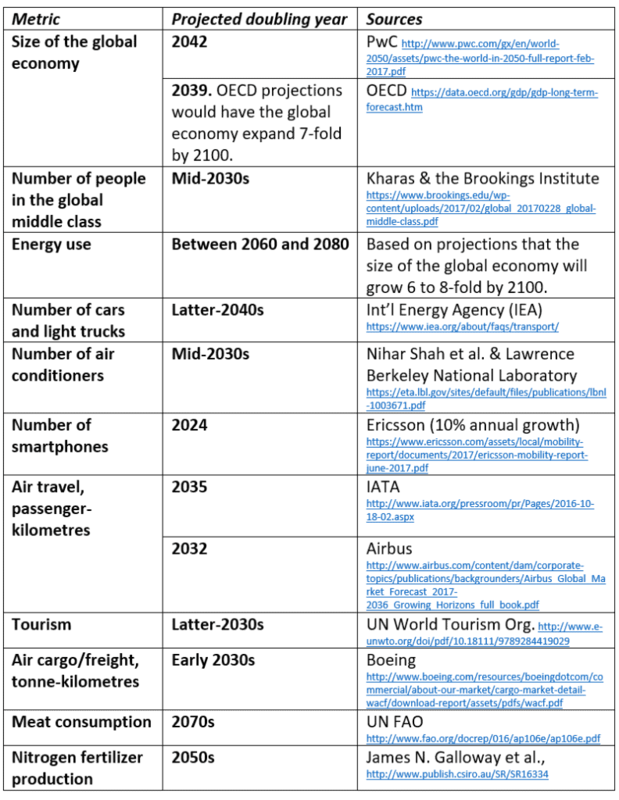 Proponents argue that these technologies can buy us some time: time humanity needs in order to ramp up emissions reductions. 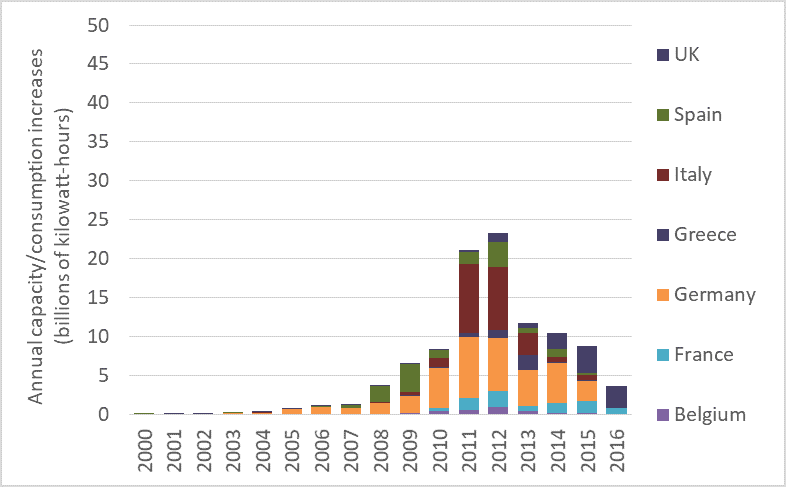 But geoengineering is more likely to buy time for the status quo, to prolong unsustainable fossil fuel production and energy inefficiency, and to blunt and delay urgent and effective action. The effect of geoengineering is not so much to buy time as to waste time. 11. There will be attempts to pressure us into accepting geoengineering. Geoengineering proponents may soon raise the alarm and claim that we must accept these risky technologies or face even worse damage from climate change. “Desperate times call for desperate measures,” they will say. From these same sources may come arguments that geoengineering is necessary to hold global average temperature increases below 1.5 or 2 degrees and thus spare the world’s poorest and most vulnerable peoples. Such arguments would be both ironic and duplicitous. The same government and corporate leaders who today deny or downplay climate change, or deny the need for rapid action to cut emissions, may tomorrow be the ones raising the alarm, and claiming that there is no solution other than geoengineering. They may pivot from claiming that there is no problem to claiming that there is no alternative. “[T]he idea behind geoengineering is to release fine particles in or above the stratosphere that would then block a small fraction of the sunlight and thus reduce atmospheric temperature. … Instead of imposing an estimated $1 trillion cost on the economy …, geoengineering holds forth the promise of addressing global warming concerns for just a few billion dollars a year. Instead of penalizing ordinary Americans, we would have an option to address global warming by rewarding scientific innovation. For reasons outlined above and many others, we must not go down the path of geoengineering. These technologies—massive government and corporate interventions into the core flows and structures of the atmosphere, hydrosphere, and biosphere—are among the most dangerous initiatives ever devised. Geoengineering must be banned; it is untestable, uncontrollable, unjust, probably irreversible, and potentially devastating. There exist better, safer options: rapid and dramatic emissions reductions; and a government-led mobilization toward a transformation of global energy, transport, industrial, and food systems. 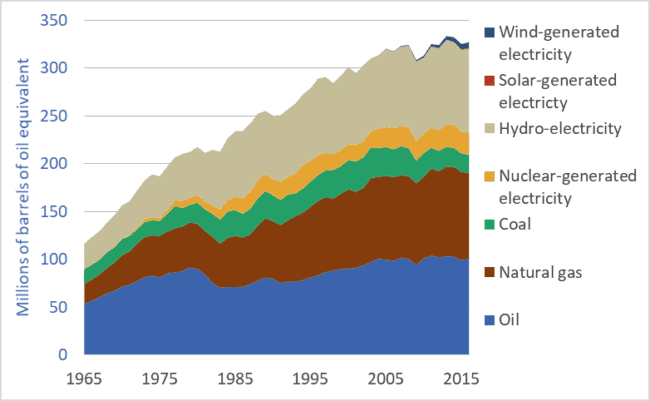 The graph above is based on data from a recent report by Canada’s National Energy Board (NEB)—a federal government agency. 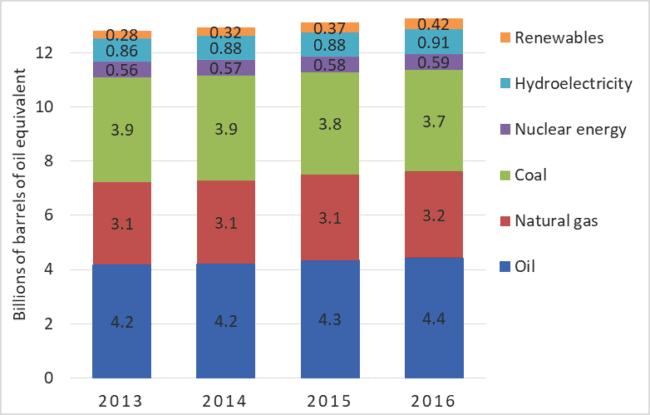 The October 26 report, Canada’s Energy Future 2017, predicts that Canadians will be consuming fossil fuels at the same rate in 2040 as we are today. 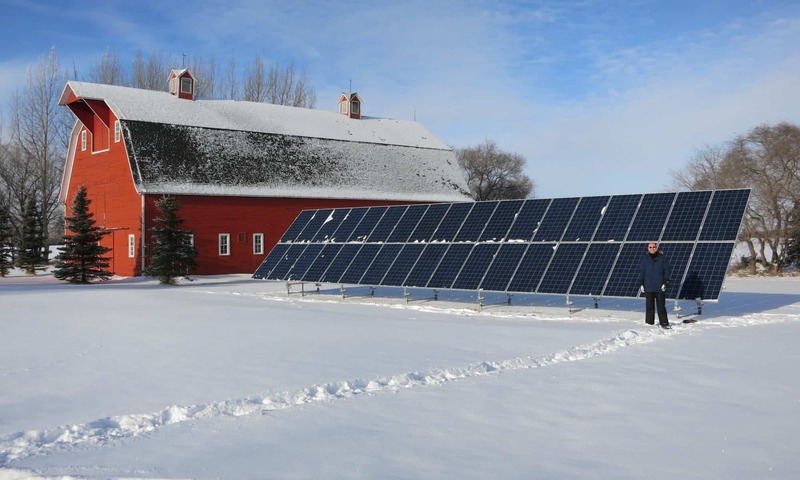 The NEB is projecting that fossil fuel use will not fall, nor will attendant greenhouse gas (GHG) emissions. 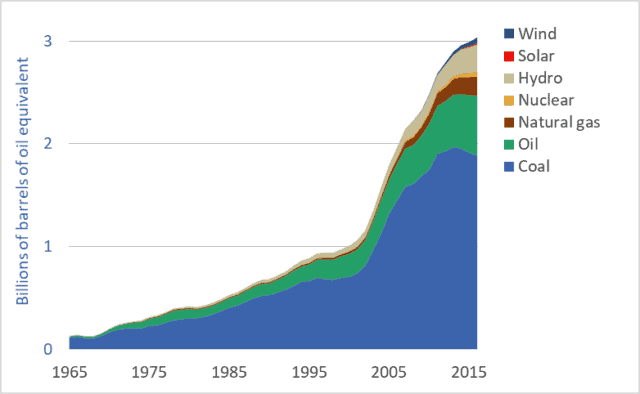 The graph’s blue bars show Canadian fossil fuel use over the past 11 years. 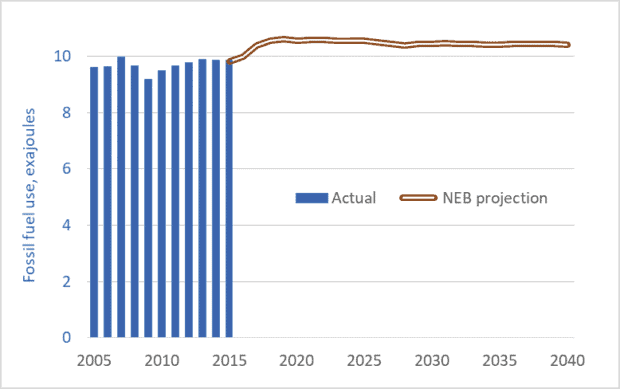 The brown line shows the NEB’s projections for the future. The units, exajoules, are not important. What is important is that the NEB predicts no drop in fuel consumption. 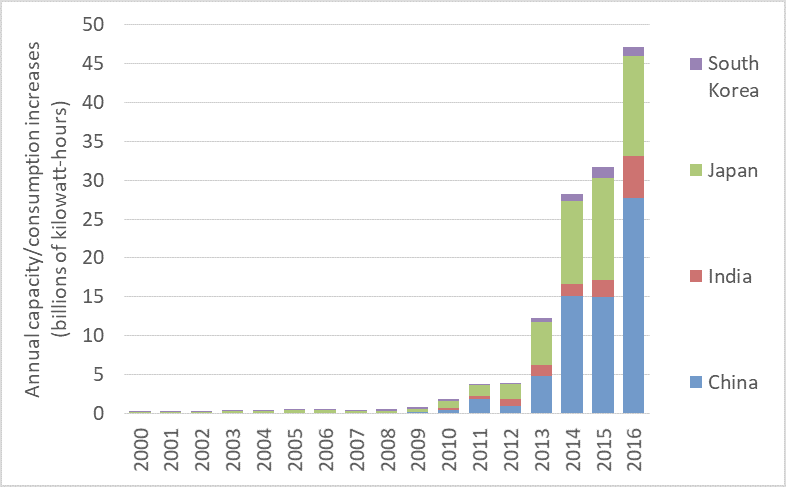 Most important, is that the NEB’s projections take into account the federal government’s carbon tax. Ottawa has announced that the provinces must impose a carbon tax of $10 per tonne in 2018, escalating to $50 per tonne by 2022. All provinces must impose a tax, or some equivalent carbon-pricing scheme. At the Paris climate talks in 2015, Canada joined other nations in committing to limit the global average temperature increase to 2.0 degrees C (relative to pre-industrial levels). 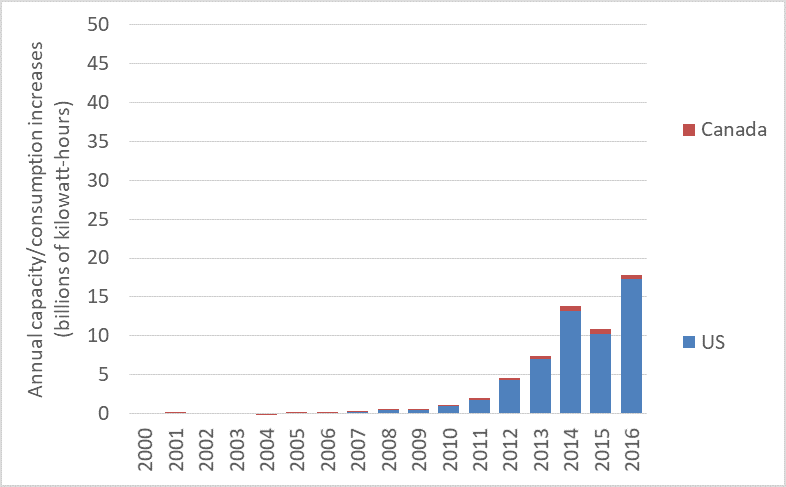 To help achieve that goal, Canada has made an international commitment to reduce its GHG emissions by 30 percent (relative to 2005 levels) by 2030. The NEB is, in effect, saying that Canada will fail to meet its commitment of a 30 percent reduction; the carbon tax, along with all other measures announced so far, will not cause a decline in fossil fuel use or emissions. The preceding should surprise no one. The federal government’s carbon tax starts out at $10 per tonne of carbon—equivalent to about 2¢ per litre of gasoline. Over the next half-decade, it rises to $50 per tonne—about 11¢ per litre. Many Canadians do not know the price of gasoline to the nearest dime. And gasoline prices over the past year were down as much as 40¢ compared to three years ago. An 11¢ per litre carbon tax is not going to cause gasoline consumption to fall. Similarly modest taxes on other fuels will likewise prove ineffective. Canadians need to understand that they are being deceived. Politicians—eager for re-election and afraid of hard conversations with voters—are understating the magnitude of the climate crisis and overestimating the effectiveness of our actions to counter the threat. 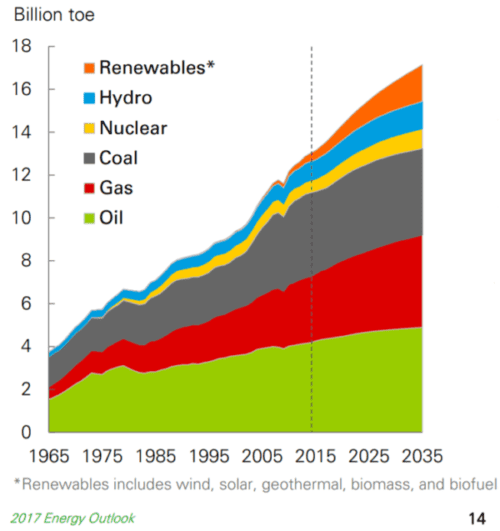 How do we actually reduce fossil fuel use, cut emissions, and stabilize the climate? A carbon tax is needed, but it must be much higher: $200 to $300 per tonne—equivalent to 50¢ to 75¢ per litre of gasoline. But such a tax is unbearable for citizens (and politicians) unless 100 percent of the total tax collected is rebated back to citizens on a per-capita basis. We need a carbon-tax-and-refund system. Under such a system, we would all pay taxes on gasoline, home heating fuel, etc. and pay indirectly on the energy embedded in our products. Goods that required a lot of energy to produce or transport would cost more. But offsetting these new costs, we would receive back all the carbon tax money collected, on a per-capita basis. Thus, if a person’s energy consumption is below average, he or she would finish the year money ahead—his or her per-capita refund would exceed the carbon taxes paid. On the other hand, someone who wants to drive a Hummer and heat and cool a huge home will come out money behind. Another way of thinking about this tax-and-refund system is that it transfers money to those doing the right things from those doing the wrong things. And the former group can take their carbon tax refunds and invest them in home energy retrofits, solar panels, and other emission-reduction measures, setting the stage for even larger carbon tax savings next year. The NEB is telling us we’re not on track. But we can change course. Bold and rapid policy action now can reduce emissions by 30 percent and help limit temperature increases to 2 degrees. But we must act. Humans eat food and food gives us energy. Some humans use some of that energy to move their bodies and limbs to produce more food. Our great-grandparents ate hearty breakfasts and used some of that food energy to power their work in fields or gardens. Here’s the important part: until the fossil fuel age, our food production work had to produce more energy than it required. We had to achieve positive returns on our energy investments. If we expended 1 Calorie of energy working in the field, the resulting food had to yield 3, 4, 5, or more Calories, or else we and those who depended upon us would starve. Pioneering research by David and Marcia Pimentel and others show that traditional food systems yielded positive returns. The Pimentels’ book, Food, Energy, and Society, documents that for every unit of energy that a traditional farmer (i.e., no fossil fuels) put into cultivating and harvesting corn or other crops, that farmer received back 5 to 10 units. For almost the entire 10,000-year history of agriculture, food systems were net energy producers. Food powered societies and civilizations. 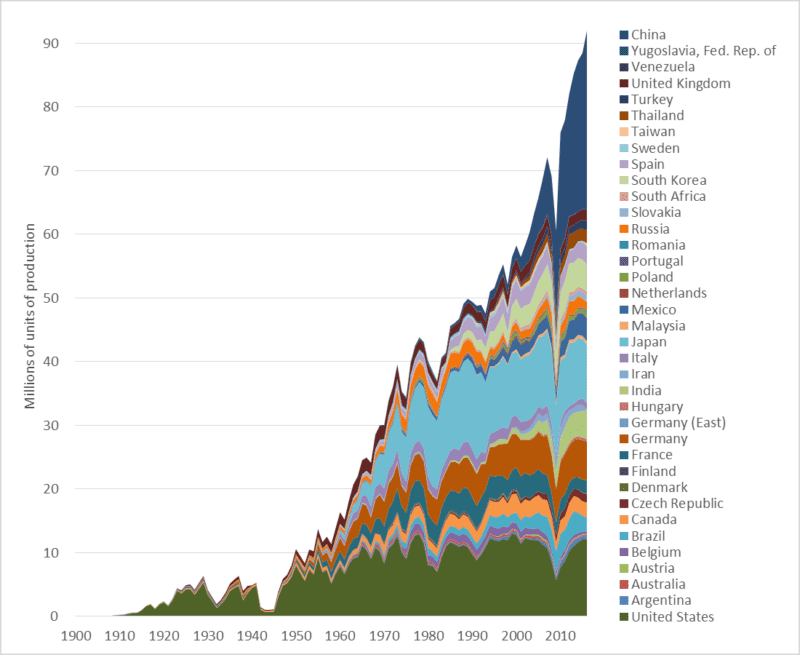 In the 20th century we did something unprecedented: we turned human food systems from energy sources into energy sinks. Today, for every Calorie consumed in North America, 13.3 Calories (mostly in the form of fossil fuels) have been expended. This calculation includes all energy use in the food system: farm production, transport, processing, packaging, retailing, in-home food preservation and cooking, energy use in restaurants, etc. It also takes into account the fact that 30 to 40 percent of all food produced is thrown away. The graph above shows energy use in the US food system in the years 2010, 2011, and 2012. The data is from a recent report published by the USDA. It shows very high levels of energy use throughout the entire food system. Perhaps surprising, aggregate food-related energy use in US homes—running refrigerators, powering ovens, washing dishes—far exceeds aggregate energy use on US farms. 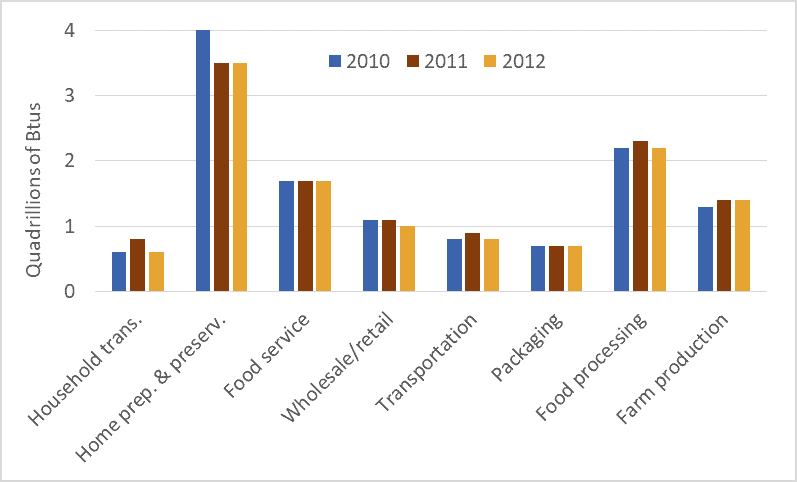 Similarly, energy use in food services (food served in restaurants, hospitals, prisons, care homes, etc.) also exceeds energy use on farms. This data shows that the entire food system is very energy costly. As we’re forced to curtail fossil fuel use we will be forced to dramatically transform all parts of our food systems. * This comparison does not take into account the firewood used to cook meals in traditional systems. But even taking that into account we still find that traditional systems have EROI values that were (and are) large multiples of the EROI values for fossil-fueled systems.